Check out the WINNERS to the 2019 Engineering Design Showcase! 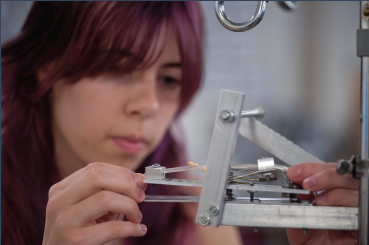 Click here to out more about our Engineering Design Minor! 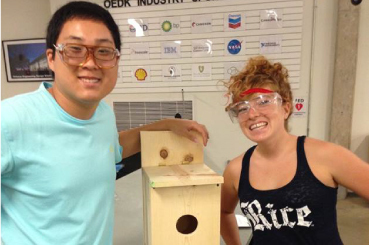 The OEDK supports design activities from each discipline of Rice Engineering. You must create a Team Profile to get access to these resources. 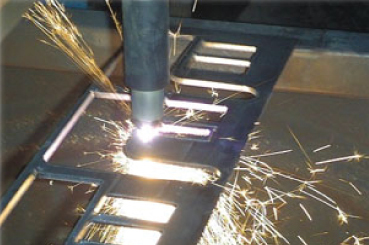 The OEDK hosts a series of workshops that will help students to turn their ideas into physical realities.